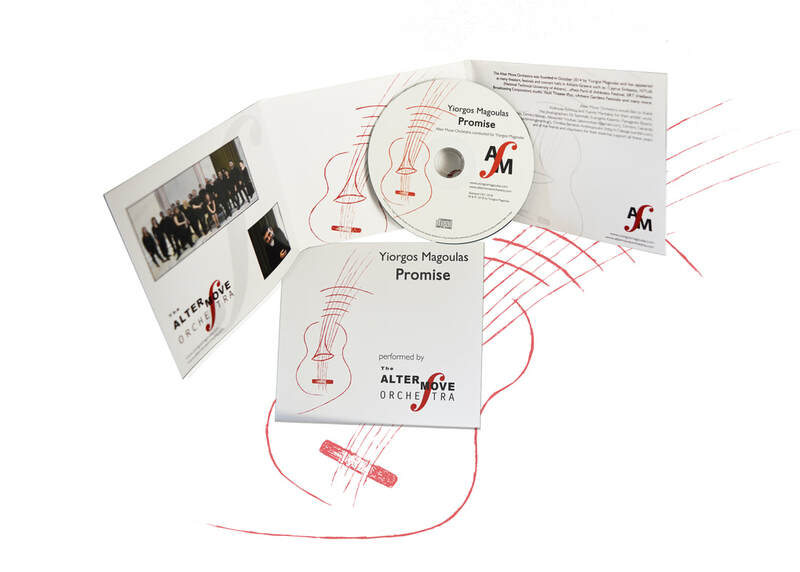 In its new CD consisting of Yiorgos Magoulas’ work with the title PROMISE, the Alter Move Orchestra brings out a “multiform”, different and original sound; typical of which are the titles of the pieces of music. The “Farewell to Salonica” adumbrates the nostalgic portrait of a Salonica of manifold diversity, of reconciliation of cultures, religions and ethnicities in the twilight of the 20th century, just before the destructive fire in 1917. The composer Yiorgos Magoulas got inspired by Leon Sciaky's autobiographical novel with the same title (first published in 1946). 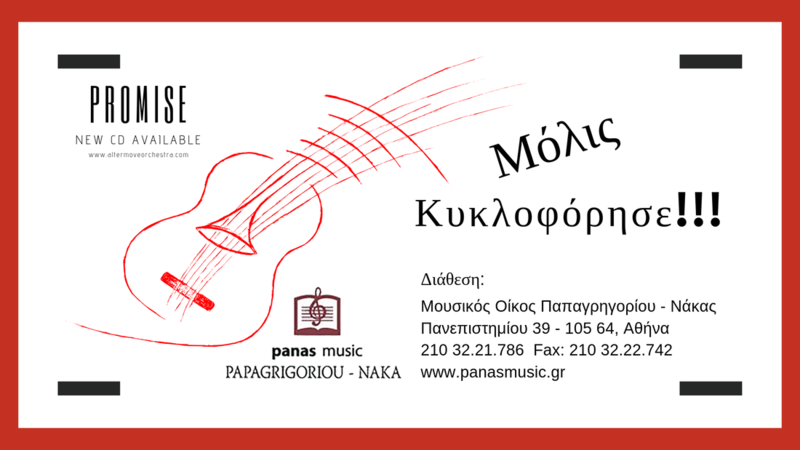 “Pentozalis Ikariotikos”, a piece of music which masterfully combines two Greek, traditional dances. “Invocation”, a prayer to the moon to send the night away and light up the road of return, based on a medieval poem. 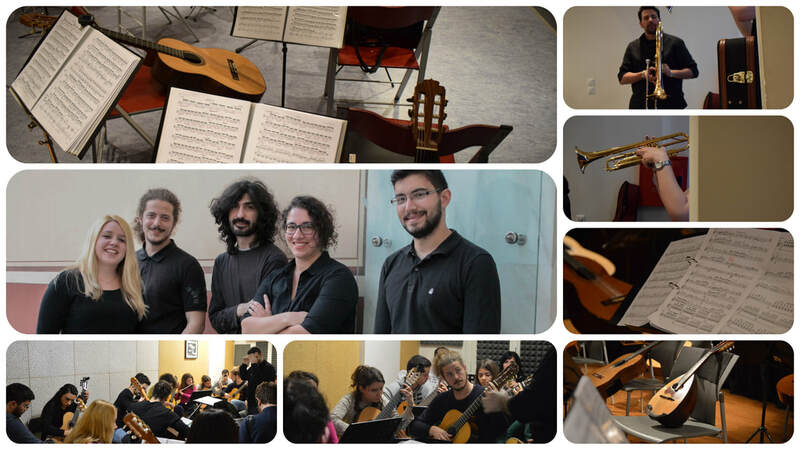 “For Manos”, a musical version of a theme by Manos Hatzidakis. 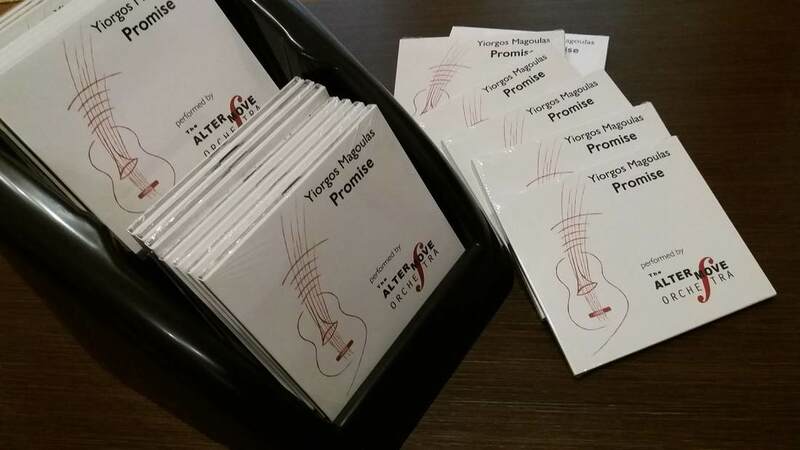 The ”Promise” and the “Smile In Your Sleep” overflowing with tenderness or the lyric but also dynamic “Flower To The East” and “Canto Notturno”. 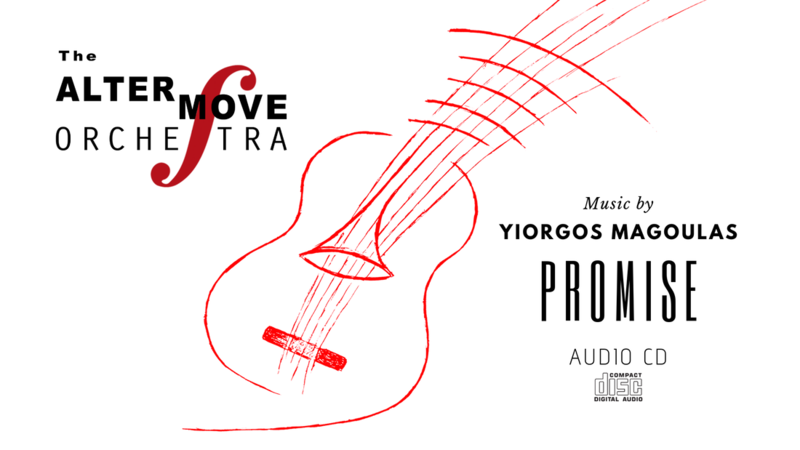 The Alter Move Orchestra under the conduction of the composer Yiorgos Magoulas manages to keep the interest of the listeners insatiable combining the sound colours of an orchestra of classical guitars with those of brass, the flute, the accordion and the mandolin. An exceptional work that deserves to be noticed!!! The CD, lasting 36:20 minutes, is available at selected stores and on the Internet, coming in a packaging of digipack 6panel along with a text in English.